Talmage! 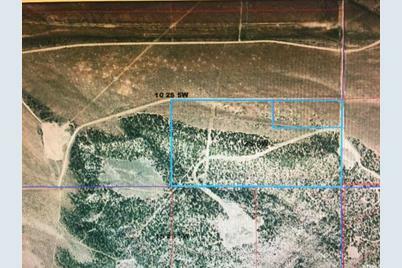 80 acres south of the Talmage Townsite. Includes an Upper Country water connect. Power lines run across the property. Currently on greenbelt for ag tax break. It is leased to a neighbor for grazing. Please ask us about greenbelt. Lots of pinion and juniper on this one and a nice stone quarry on the south end. Excellent panoramic views of the Uintahs! There are 2 tax ID numbers. One has 70 acres and one has 10 acres. They border one another. Great also for recreation for families or multi-families! Miles of 4-wheeler roads! Lots of deer and elk! 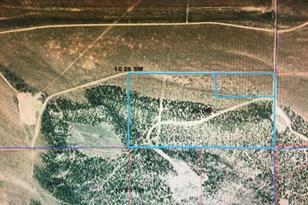 MLS# 1548544, Talmage, UT 84073 (MLS# 1548544) is a Lots/Land property with a lot size of 80.00 acres. MLS# 1548544 is currently listed for $88,000 and was received on August 17, 2018. Want to learn more about MLS# 1548544? 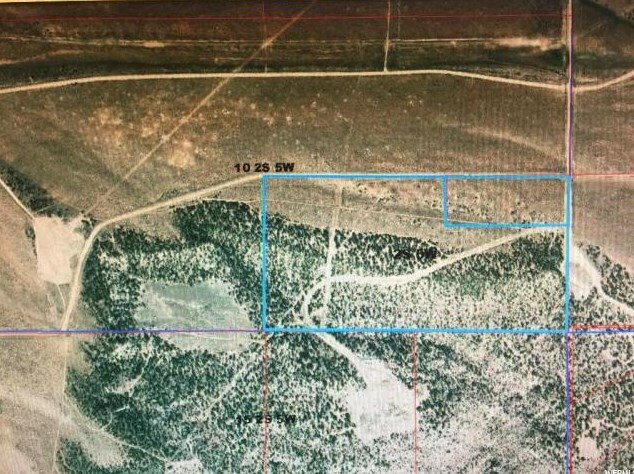 Do you have questions about finding other Lots/Land real estate for sale in Talmage? You can browse all Talmage real estate or contact a Coldwell Banker agent to request more information.